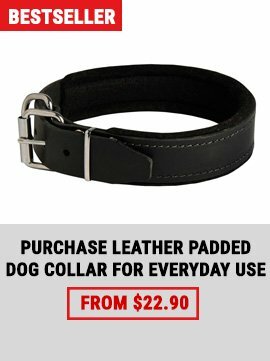 Metal Belgian Malinois collars, presented in this category, will pleasantly surprise you not only with high quality, but also with affordable price. 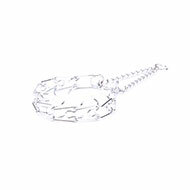 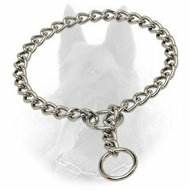 Here you can find various fur savers of different materials and link diameters. 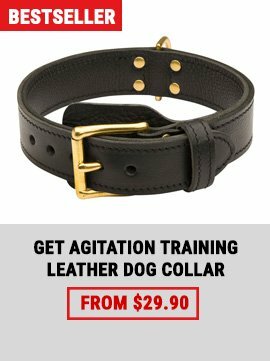 If you need a cardinal tool for your Belgian Malinois behavior correction, pay attention to pinch collars, which are also presented in many sizes. 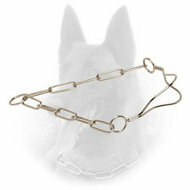 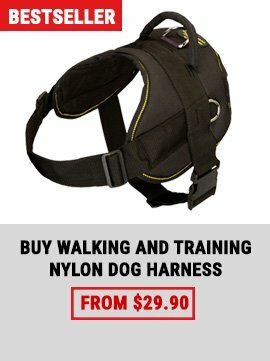 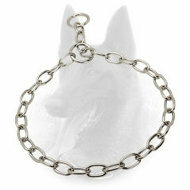 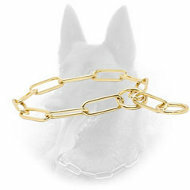 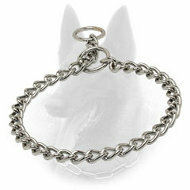 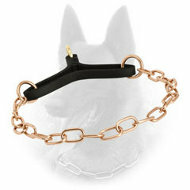 Train your Belgian Malinois with professional and supreme quality metal collar!